As one of the pillars of our services at Stoner Bunting Gift Cards, the Order Management team was the clear choice for our next “Meet the Team” feature. Kelly Martin, department head, and her team members are some of the best in the business. They have an innate ability to keep a great sense of humor even during the Holiday season when the mass orders start pouring in and the long hours begin. Humble and hardworking, it’s time to meet the women behind our order management magic! How long have you been working with Stoner Bunting Gift Cards? How long in the Order Management Department? Kelly Martin: 6 years. I had a 2 week stint in the account management department, only to find that my true love was fulfillment!! Pam Harding: I’ve been here 3 ½ years. Jenn Boll: (only) 4 months! Pat Stansbery: I started in Order Management and have been here a little over 3 years! How did you get to SBGC? KM: I had worked with Cathy Gonzalez, the data diva, at another company. She called me up one day and asked if I wanted to join the wacky world of gift cards. I said, “yes,” and the rest is history. PH: Kelly Martin actually told me about a position that was open in Fulfillment. JB: I also got here through Kelly. PS: I had worked with Kelly and Pam previously…..can you believe I would consider working with them again!? What is the single most beneficial aspect of Fulfillment for our clients? What about for our partners? Gift_Card_Background.jpgKM: We take away all their troubles (well, almost all)… we’re a single point of contact for them instead of directly working with all the buyers. We work on behalf of so many brands that it’s easier for the partner to contact one group instead of emailing each brand; they only have to email one! JB: Quick turnaround on orders. I would say the answer is the same for both clients and partners. What is the best, and what is the worst part of working Fulfillment? KM: Best: my funny, smart, talented, awesome team! Worst: Holiday is very hectic and when most of the orders come in. PS: It can get crazy over the Holiday period. We put in a lot of extra hours during that time. But for the most part, it is all good. The best part is working with the fulfillment team Kelly has put together. We support each other. We know you love working at SBGC, but what keeps you here? KM: The great fellow employees and it feels like family! I can’t leave my family! PS: This company is great. I always feel appreciated. And I love all the people. It is invigorating to learn something new every day! Why should brands choose SBGC, in your opinion? And what do you think keeps our clients at SBGC? KM: We can help take the often burdensome fulfillment tasks off their plate. SBGC has been doing fulfillment for so long that we have a lot of expertise in this field. PH: We are very knowledgeable and very conscientious about our work. We value our customers. PS: We truly give our best to the clients. We are a mature team with a strong work ethic. 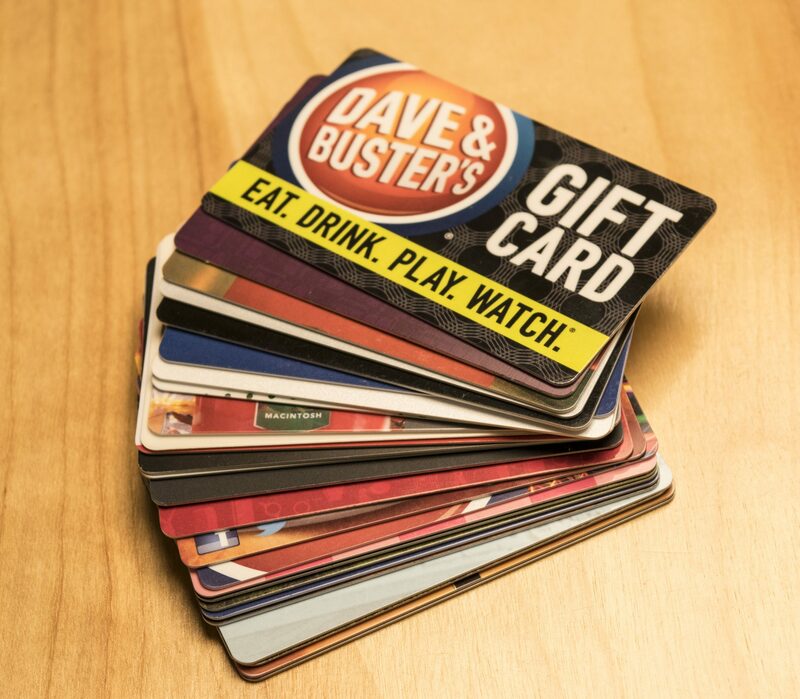 Where do you see the gift card world in 5-10 years? Evolving? KM: More and more electronic codes that people can redeem right from their smart phones. Obviously Christmas is a very busy time for orders. 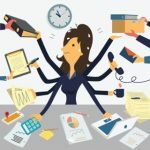 What do you do to stay on top of it all? KM: Keep the eggnog flowing! Just kidding, we actually become even more efficient, almost machine-like! PH: I try to be very organized and prioritize. I also eat lots of Christmas cookies!! PS: We all work together and put in as much time as needed. We always want to succeed. There you have it – humble and hardworking, indeed. To learn more about our Fulfillment services, contact us today!